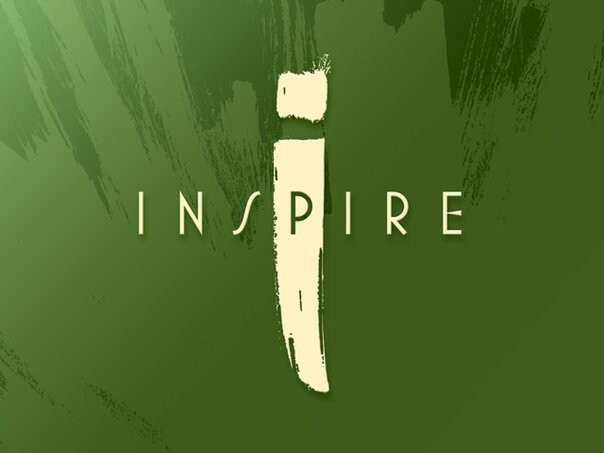 Start taking classes at Inspire and other studios! Clients from beginner to advanced level are welcome. Clients will receive instruction based on their level of development. First time clients are welcome. Strengthen, tighten and tone your body with this fun, energized group workout. SPX is an innovative hybrid of Pilates, cardio and weight training performed on a state-of-the-art Proformer. There are no upcoming “LAGREE Total Body” classes on this day. Such a hard class but Brittany was patient and encouraging! Really liked Erin! Favorite teacher by far. Super easy to follow, motivating and encouraging, and a killer workout. so hard, but so good. Shana is great! Super encouraging and gives clear instructions (even if I struggle to figure it out as a newbie!). It’s a fabulous and challenging workout and I love that I can really feel it during and after the workout. I’m excited to have discovered the Inspire studio thanks to ClassPass! Shana was so kind, welcoming, and encouraging! Her class was great and such a killer workout!! Just moved to Seattle and really excited to find a new Lagree studio. Definitely coming back! Didn't realize Erin was subbing for Brittany until I got to class. Workout was pretty good - ab &amp; leg heavy as most Lagree instructors make it (besides Brittany who mixes it up more). Thought she transitioned a bit too quickly between some of the exercises and talked a bit too much. Main feedback would be on the music - very hard to go through the moves slowly as they emphasize when techno/dance music is blaring.